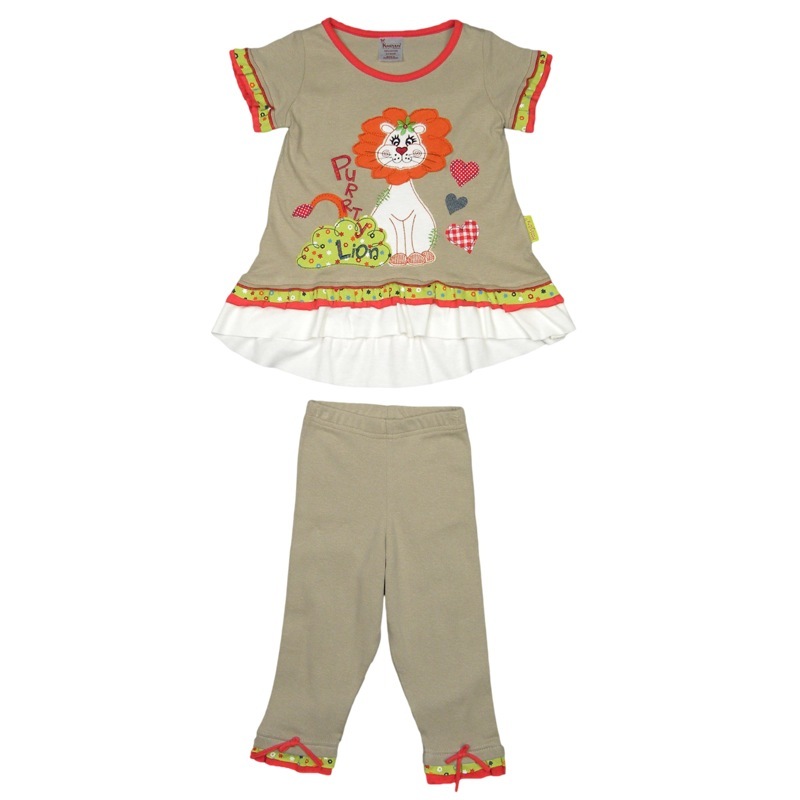 Cut slightly longer at the back, this stunning little swing top with matching leggings will compliment your daughter's Summer wardrobe. 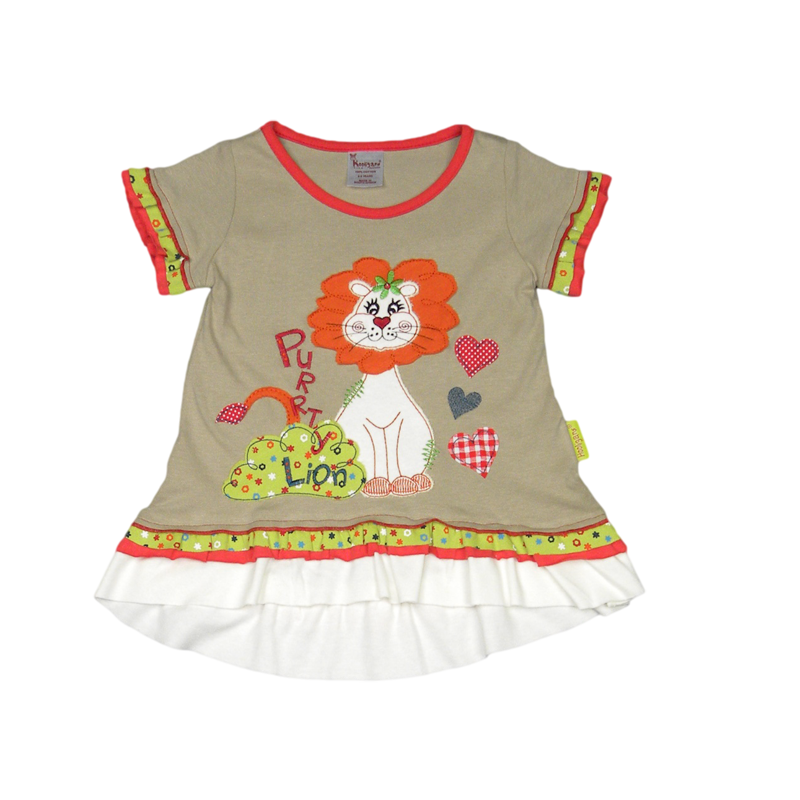 A plain beige base colour is lifted with bright fresh colours of Summer in the gorgeous girlie details abundant on this top & on the leggings, while a cute embroidered & appliqued lion adds that extra wow factor. 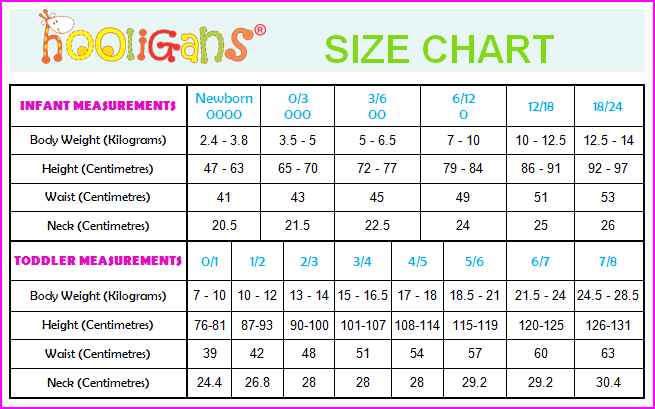 The matching leggings are 3/4 length with an elasticised waist band. 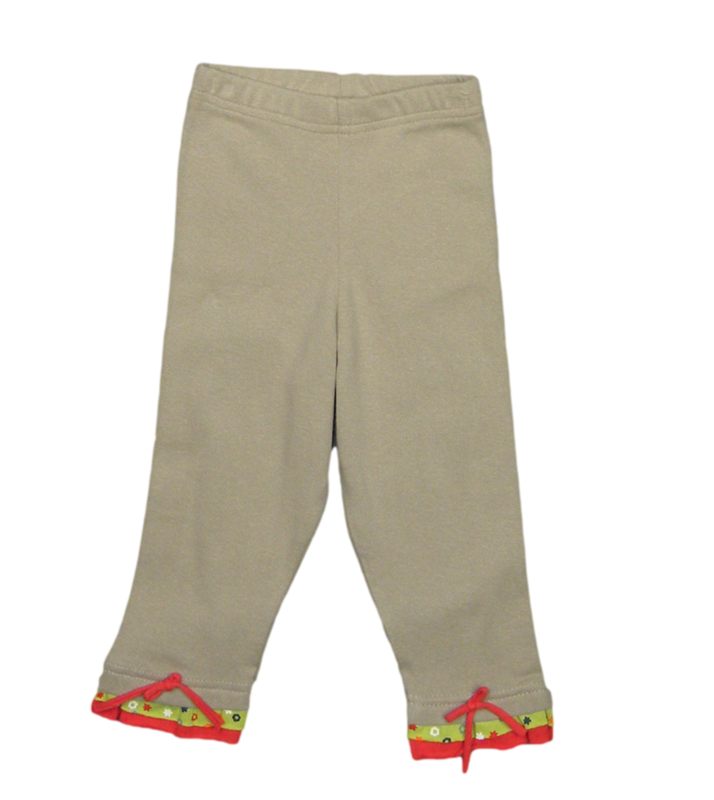 The beautiful green & watermelon trim seen in the swing top is brought into the leggings, with an added little tie detail.